After a lot of confusing debating on foreign policy…with a bit of domestic policy, the debate is over. So, what are the financial and known facts? Washington Post’s ever diligent Wonkblog staffers have provided those facts and data. If you want more information or to confirm the accuracy was what was said then go here. So far, it appears Obama won the debate. How that changes the ground game, who knows. 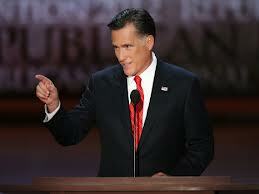 Nevertheless, Romney softened his arguments, even going so far as to backtrack on all he said during the primaries. During the primaries, he took a very aggressive stance, even going so far as to state he would be willing to unilaterally strike Iran, a la Geo. Bush, almost immediately upon becoming president. During the primaries, Romney said leaving Afghanistan on schedule was a mistake. Now he agrees with that date. And that is only one instance during these three debates that Romney has changed his position while claiming he did not. What? Did what I hear watching the primary debates part of my imagination? Nevertheless, my biggest concerns about Romney’s foreign policy stances have more to do with his advisers: most of them were all part of GW Bush’s initial foreign policy team. All are neo-con war hawks. That should scare every American because the neo-cons are not afraid of starting wars. They firmly hold to an idea of American Imperialism that always, always has been alien to this nation which is why Romney says he’ll increase defense spending well above what the Defense Department wants to another $2 trillion over 10 years. Look, I’m a military brat. My dad was a master sargeant in the Air Force for over 23 years, mostly in the Strategic Air Command. My husband is a Vietnam Vet. I care about our GIs and how we behave around the world. How we are viewed by the rest of the world. That is why I endorse both Geo. Washington and Eisenhower’s view of military might. I also agree with TR’s “talk softly and carry a big stick.” We’re doing that now by being more strategic in our weaponry and getting our allies and the rest of the world to go along with us. Eisenhower said war should always be the last option after all other options had been exhausted. We don’t need neo-con war hawks deciding foreign policy. Nor should we allow them any say in foreign policy. We cannot afford the lives and financial costs they would choose to rack up. Our children should be far too important to us than to use them as pawns in a game of Imperialism. Still think Romney is better on taxes and economy? Maybe you should think again. Romney has been touting a 2006 tax plan that he says proves his plan will work, according to a report in Roll Call. Under the proposal, all personal exemptions, itemized deductions, personal credits except for the earned income credit, and all above-the-line adjustments to income except for retirement savings deductions and the deduction for self employment taxes would be repealed. The largest categories of deductions repealed are present-law deductions for home mortgage interest expenses, State and local taxes, and charitable contributions. In addition, the exclusions for certain employee fringe benefits, such as employer contributions for health and life insurance, would be repealed. The standard deduction would remain. The study also found that such a plan would result in the “redistribution” of income tax liability from high-income earners to the middle class. In other words, the tax liability of high income earners would go down while middle income earners tax liability would go up, thus causing a greater transfer of wealth to high income earners. In addition, the promised job growth is only between 1 and 2 percent over ten years (one to two million jobs), while Romney promises that his tax plan will create seven million jobs over four years. 3) Although Romney has not said as much, it’s not an impossible assumption that he agrees with the House GOP that most government functions and programs should be eliminated and dramatically reduced, including product, financial, food and consumer safety; criminal enforcement and policing; transportation and transport safety; health and health research; education; weather prediction, and basic research. The only way for Romney to accomplish revenue neutrality at 20% is to reduce government spending by approximately $5 trillion over ten years. Doing so means eliminating or dramatically cutting back most everyday services we all rely upon that most people don’t even realize are a result of government spending. Certainly, no one wants to pay more in taxes, but we do have serious fiscal issues with which to deal…and lowering revenues with more tax breaks won’t solve those fiscal issues. Nevertheless, remember is quote from the legendary political philosopher Adam Smith, in 1776: “The subjects of every state ought to contribute towards the support of the government, as nearly a possible, in proportion to their respective abilities; that is, in proportion to the revenue which they respectively enjoy under the protection of the state.” – The Wealth of Nations, Adam Smith, 1776. If you, as Dems and Independents, care about our country and our people as a whole, then you need to vote in this election. Don’t let this election be bought and don’t let it be given away to special interests because of your apathy. VOTE your ethics and moral beliefs. This week Reinhart and Rogoff, the two outstanding economists who wrote the premier book on financial crisis, wrote in Bloomberg View that the US is not different when it comes to financially caused recessions. 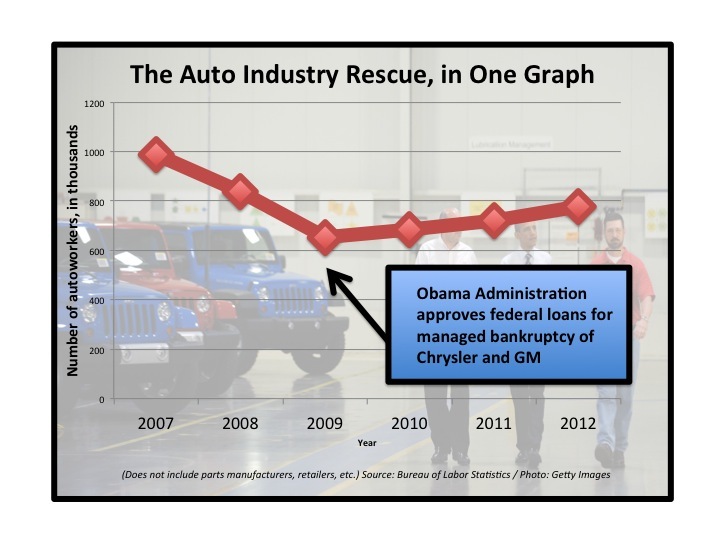 They wrote that while TARP and ARRA (aka the Stimulus package) stemmed the tide of job losses, prevented a deep depression such as the Great Depression, and lifted the US economy in late 2009 and 2010, the deep debt held in the private sector prevented faster growth as the private sector deleveraged. 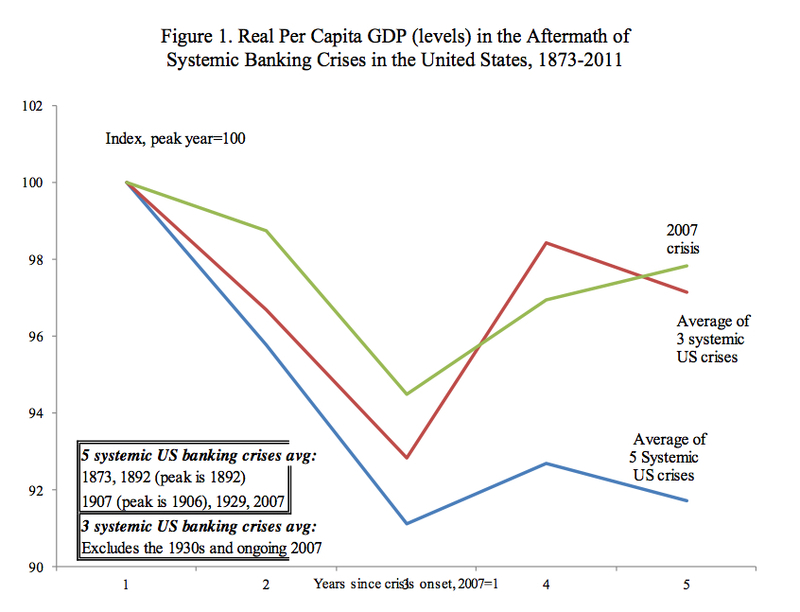 Plus, political infighting prevented further economic gains. So, while Romney and Ryan argue that Obama has not done enough to spur growth and that their policies of tax cuts would spur faster growth, Reinhart and Rogoff argue that they are both wrong. Economic data shows that Romney-Ryan policies would lead to increased deficits and increased taxes on middle income earners while reducing the tax burden on the most wealthy. Yet, the most wealthy in this country are the ones who rely most heavily on governmental services, from roads and transport systems to courts and trade policies. Nevertheless, these are the same people and companies that Romney-Ryan choose to protect from tax burdens. I’m not asking if their ideas are fair, I’m asking if their ideas are appropriate and moral. Chrystia Freeland recently has written several essays – and a new book – on the rise of American oligarchy. She should know. She spent several years in Russia, covering the rise of rise of Russian oligarchies after the fall of the USSR. Frankly, I’ll admit to being a fan of Freeland. But beyond my appreciation of Freeland is a belief that America needs new and different policies to deal with the challenges of a globalized 21st Century. The policies of Reagan no longer apply as Reagan’s Domestic policy adviser, Bruce Bartlett, has written on numerous occasions. Even David Stockman, Reagan’s OMB Director, says GOP policies are wrong…and this from the man who promoted supply-side economics. He even wrote a lengthy editorial taking down Romney’s so-called business experience. Quite simply I do not believe that Romney and Ryan have the correct prescription for America, unless of course you belong to America’s oligarchy or are among the economically illiterate. Our nation faces numerous serious challenges going forward. Returning to 1890s policies will not resolve our global competitiveness challenges, rebuild the middle class or renew our nation. While I do not believe that Democrats have all the answers, let along all the correct answers, I do believe that the modern conservative movement and neo-cons that now dominate the GOP would lead our beloved country down a path of less competitiveness as well as decreased social mobility and economic equity. As a nation, we should and must do better than the last three decades in which Republican policies…and Wall St financialization…dominated our political sphere. Plainly put, Romney and Ryan – along with Ryan’s budget proposals – are the wrong policies for America’s future. 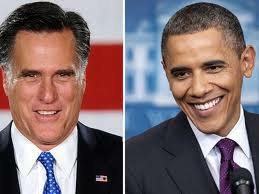 Economics and policy professionals all agree that Romney and Ryan are wrong!